Spa today is NEED. 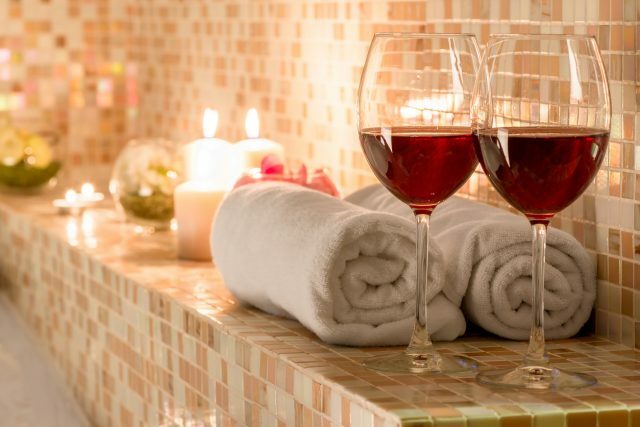 Well, why we say what we say is because of the trend we see in customer demand towards various spa therapies & that’s how we have come up with the top 5 spa therapies that people prefer! All with a combination of steam, shower, Jacuzzi, scrub & what not!! The primary goal of this massage therapy is to relax the entire body that is accomplished by rubbing the muscles with gliding strokes in the direction of blood returning to the heart. 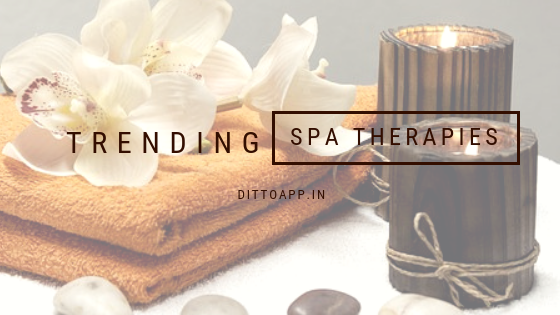 Swedish therapy is beneficial for increasing the levels of oxygen in the blood while decreasing the muscle toxins & relaxing the entire body.One of the most selling spa therapies with us, Swedish massage is available on ditto with a combination of various other add-ons like scrub, steam & shower. 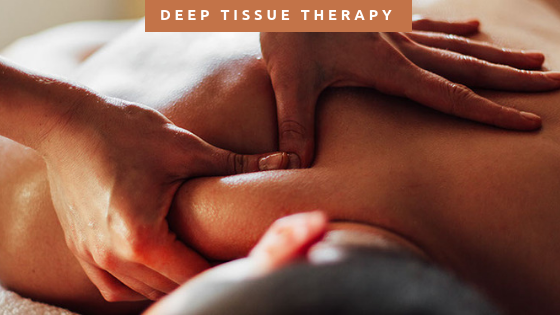 The primary goal of this massage therapy is to relieve chronic aches, pain from contracted areas such as stiff neck, lower back pain, muscle tightness, sore shoulders that is accomplished by applying firm pressure & slow strokes to reach deeper layers of muscle. Deep-tissue is the need not just for fitness freaks going to the gym or office going employees. It’s for everybody who wants a relief from the pain. Ditto App offers various options for deep-tissue across various partner locations with a combination of addons that would not only relieve pain, but relax the body too. Exclusive, royal & one of a kind. This treatment does great benefits to the skin apart from just relaxing it. With the usage of grape seed oil, that contains anti-aging oxidants the skin is purified & toned well. Resveratrol – an ingredient that gives wine its anti-aging properties helps the skin by increasing its elasticity& vascular circulation. 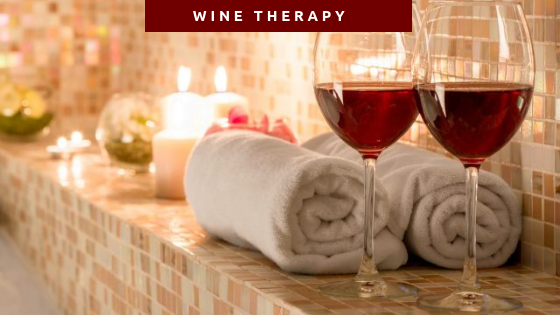 Need to know anymore benefits of taking a Wine treatment? – It’s to give yourself a luxurious MUCH NEEDED break. With partners like Bodycraft salon & spa, Spacity this service is now available with dittoapp. Can there be a better combination to deep relax?? 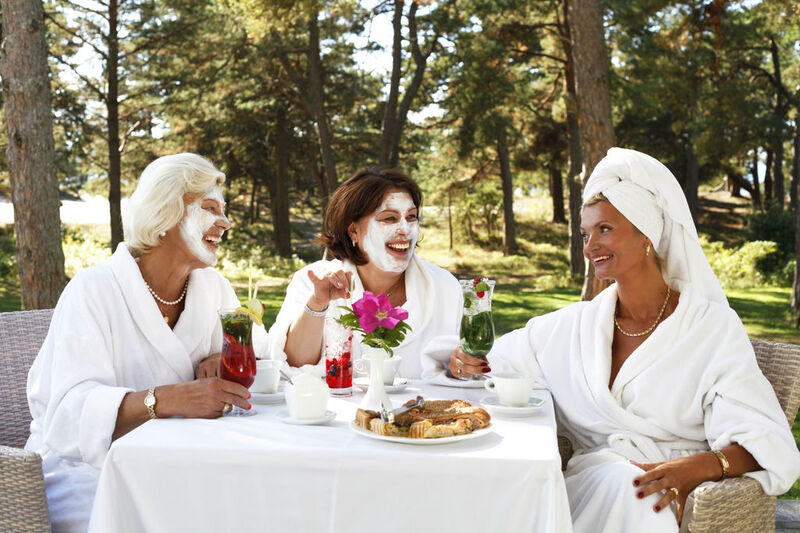 A great relaxation spa & some really good food! 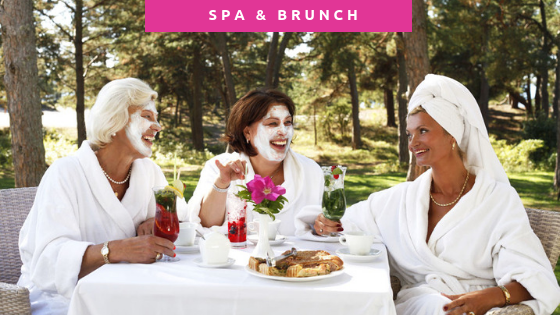 What we also understand is, this combination needs a good 3-4 hours’ time & that’s why we have curated a special Sunday spa & brunch at THE PARK HOTEL. This is a perfect mini- getaway with your partner or if you want to peace-out alone. Use dittoapp to book this service & get a great experience curated for you. 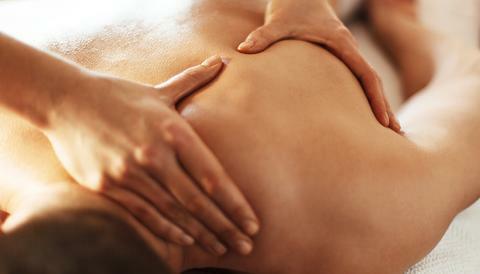 Thai, Thai dry, Thai infusion are some of the variants of this massage type. One of the most ancient types of therapy, this massage uses passive stretching, gentle pressure to increase flexibility, relieve joint pains & balance the body’s energy. It’s one of the most picked spa therapy because of the ancient value it holds & the various variants that it offers for Spa. With partners like Spa nation, Me spa, paradise Spa – Citrus, Four fountains & lots more dittoapp provides the best venue partners to take this enchanting experience. Next story 5 best hair salon’s in Bangalore!